Gupta Bhel Puri House in Chembur doles out delicious chaat and is one of the best places to gorge on amazing street delicacies! One of the oldest and most famous chaat centres in Chembur, Gupta Bhel Puri House is a favourite of the locals in the area. Though the place is run by south Indians, it has unique taste in its chaat. We really like their ragda puri, it’s amazing. 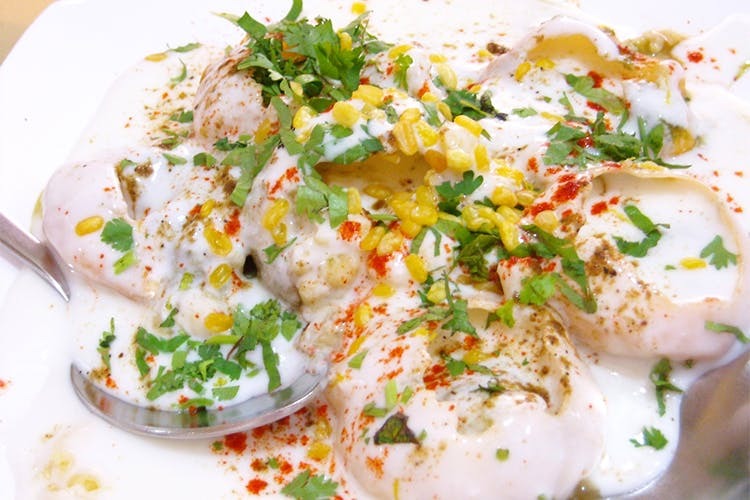 The dahi puri too is delicious because the taste is very unique, and nothing like what you get anywhere else. We usually go here when the chaat cravings kick in, and interestingly, back in the day, this place was loved by the likes of Raj Kapoor too. The chaat centre opens by 5pm and goes on till 10:30pm. There’s usually a waiting if you want to sit and eat since there are only limited seats here. Go to this chaat centre the next time there’s an urge to eat some delicious chaat.